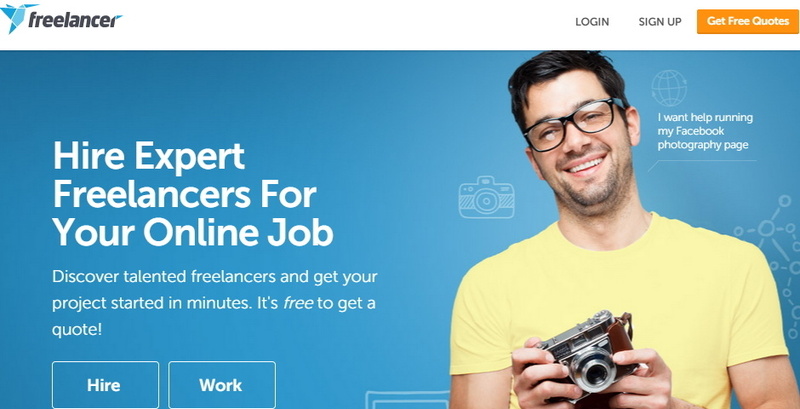 If you have an Idea and Looking for Hire Freelancers Online, this Bible is for you :). Freelancers, as the name suggest are the people not bound by an employer, office hours or attires. They are free from all the regular and usual shackles. Freelancing has always been as evident and contemporary as the (contractual) full-time jobs. Freelancers are majorly involved with writing, programming, web designing, editing, advertising and other job works. 90% Projects we receive from the first-time Entrepreneur. That means people are already in full-time Job, saved some money, have an idea and want to try. I did the same, five years ago, I was working in Tech Mahindra, I build beta version and once all set I left the job and became a full-time entrepreneur. You don’t need to leave your high paying job till the idea is not validated. Idea validation simply means you have initial 100 paying customers and those are happy with your product. Leave your high paying job only after your product is stable, and you either got good funding or making enough to sustain. Once you have the beta version, check with your friends and beta community like Betalist.com. Check their feedback, Get things fixed, Have stable version. Earlier we had in-house content writers, Indore is not a place where I can find great tech content writer, we invest a lot in Salaries, Employee engagement and making them happy, etc. After calculation, we realised we are spending approx $200 for an article. We decided to leave work for professionals and focus on things we are best at. We hired 3 NewYork-based freelance content writers who were doing Masters in computers and had excellent communication skills. We got writers at $20 per article, and were super happy. You can be an expert in once domain but not in all, decide which is the best technology for your idea like Anguar2, Node, React, etc. Whether a website is enough, or you need a mobile app also? Whether Android-only first or iOS also. Upwork, Freelancer, Guru, iWriter, Appfutura, Fiver, People per hour, Craigslist Jobs, Angel.co jobs, etc. getting Logo Design, Writing Articles, Hiring Someone to do marketing, Someone can even sing a song for you in $5. 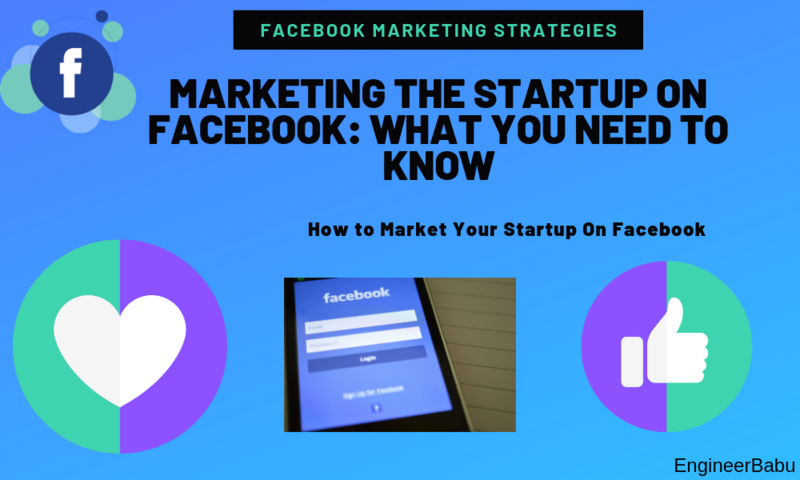 I used Fiverr quite a lot of time, and I still do for jobs like getting the Facebook cover design, Image editing work, etc. 1. All in One solution for day to Day tasks like Appointment Setting, Content, SEO, Marketing, Editor, etc. 3. For every customization, you will be charged extra. Note: Don’t keep money in their wallet. Writer clear instruction before hiring. Hire only experienced people, don’t hire new baby. 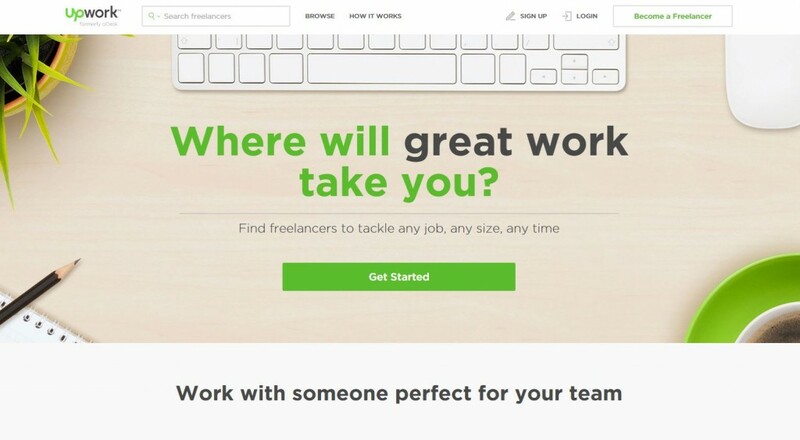 Freelancer is one of the Oldest websites When I was a kid they started this company. 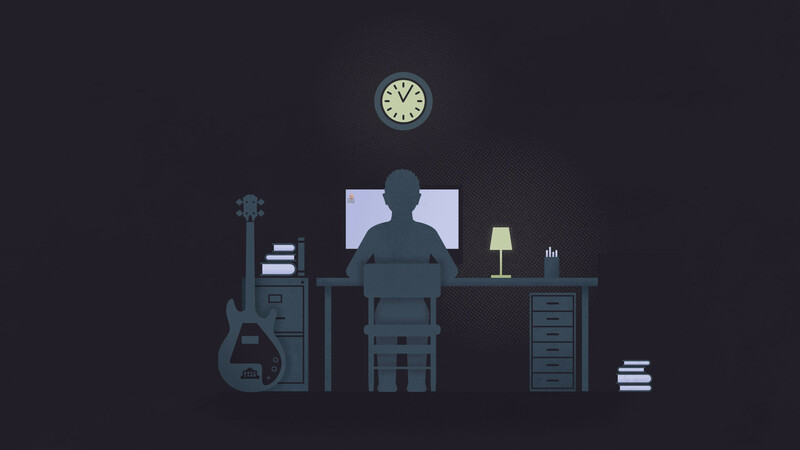 I worked as a client and as Developer, while starting my freelancing journey, at Freelancer. 4. They don’t have any low price limit. 3. Only needy and Job-hungry people comes there. Note: Don’t pay upfront until you are not satisfied or assured with their genuineness. Odesk: It was focused on Freelancers. 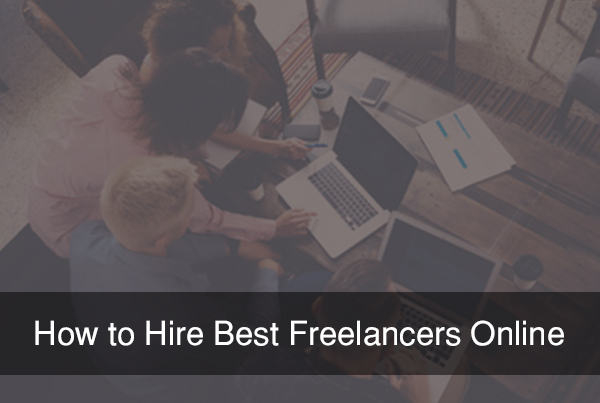 You can hire freelancers on hourly pay. eLance: It was focused on Companies. They merged their businesses and launched Upwork. 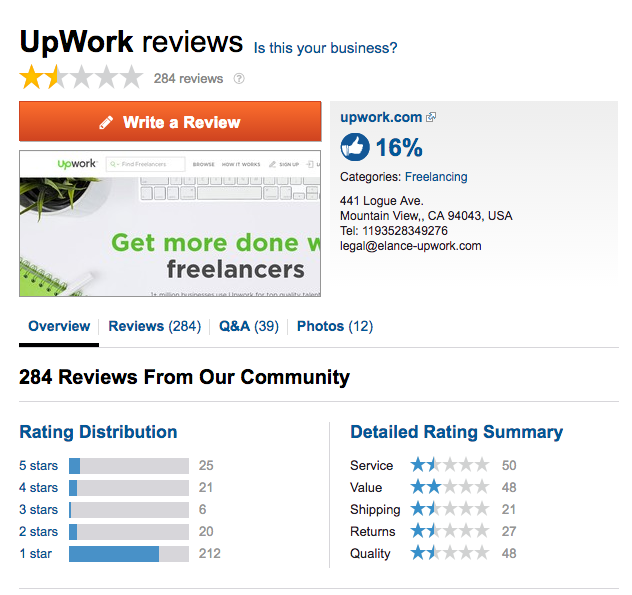 Upwork has the largest community of freelancers and is still growing very fast. Freelancers are charged for making a new connect so as a client you can know that only serious and confident freelancers will be applying. 4. Can rely on the rating and reviews. 5. Don’t need to filter a lot. 2. They charge 20% from clients and 20% from Developers, and that’s really huge amount. 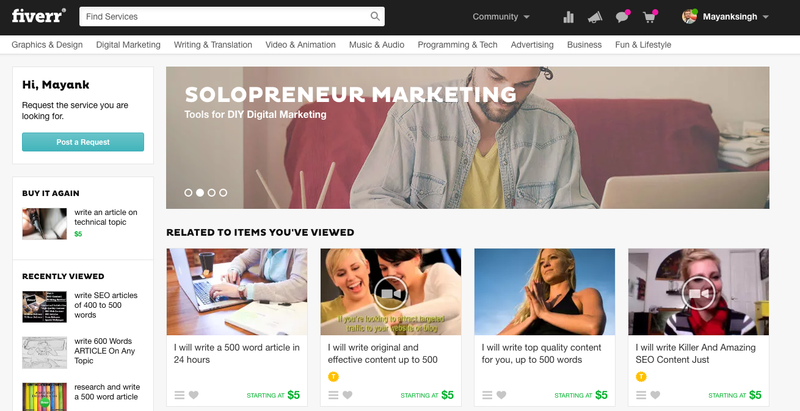 I really like Upwork, but I don’t know why people hate them. With technological advancement, mobile apps are fast changing the way the market and businesses operate and communicate with their customers. Does your business run with the help of mobile apps? Having a well-designed and operative mobile app is a huge and essential asset for a business. However, you need to find the best app developer who can build your app. How do you ensure you get the best developer for your company? Here are some tips you need to watch out for to avoid frustrations in your business. When recruiting a new app developer, you need to take time before allowing anyone in. This is because something done in a rush is bound to fail. Ensure that you hire A-class professionals who are motivated to assist you and take your company to a higher level. Take your time so that you can know who is best suited. If you work with the best, you will always create an edge in the mobile app market. With time you will know more about how professional and serious a developer is. Years of experience is not always the deciding factor; it’s the quality of work and nature of the person. Many people are usually torn in between hiring a developer with a talent or one who can help you in long run. When recruiting, always look out for a developer with the best skills and one who is talented. They one might stay in your company for a short period but will definitely leave it better than they found it. Consider skill and talent more than the period one will spend in the company. Don’t always look for the lowest price when hiring an app developer. Although price must be a consideration, do not let it affect your decision. Good app developers charge what they feel is the best price; going for a low-budget option might reflect in your sales or in user-experience(UI) to your customers who use the app. Failure to please them, might cost you loyal customers. Do you have a deadline to create a certain app? If so, you need to think about the time-frame when hiring. For instance, if you have a certain release date or launch of a project, you’ll need to hire a developer who can work with the set deadline and requirements. Also, you need to consider their speed and motivation for the work, which you will know over the long calls. Have you worked with an app developer who doesn’t share the ownership of the mobile app? Before signing a contract with any developer, you should have a clear understanding of the ownership of the app once it’s completed. Otherwise, you will never have a full control of your business. When looking for an app developer for hire, it’s important to put more weight on the apps that are relevant to your market or your industry. You can ask the app developer to show some of their past apps that they have developed before. Check if it is close to what you are looking or if the developer has worked for any clients in your industry. These factors are important to consider in order to avoid hiring the wrong person. It’s worthwhile in the end! If you want your company to cut an edge in the mobile app industry, you need to hire a perfect match. Ensure you find a developer with whom you can communicate well. This is because; you and the developer will most certainly need to communicate on the revisions and ideas before settling on a certain app. Remember, communication is key to success! How can you tell that one has been successful without seeing a proof of what they have done? To be sure that you are getting the best, you need to ask the app developer for their best apps and their strengths in relation to app development. Why are referrals important? A referral you trust can serve as one of the best and most trusted resources for getting quality and skilled app developers. Try and find out if their previous clients have been happy with the developers’ work. This way, you will be sure of the person you are hiring and what to expect. How does it feel to work with a self-motivated person? The best favor you can do your company and yourself is to hire a self-motivated person. They will always work to advance themselves since they always want to become better. Also, you won’t have to push a self-motivated person around at any particular time. If you want to achieve your set goals and objectives, get someone who understands what they want in life. Before hiring, you should ask yourself why you need the app and of what benefit it will be to the company. This way, you will understand clearly what you need to look for in the developer. Additionally, understanding your needs will help you avoid expensive mistakes which might cost your company a fortune. 12. Will your developer use the app? Make sure that you are targeting your customers before developing any new application. 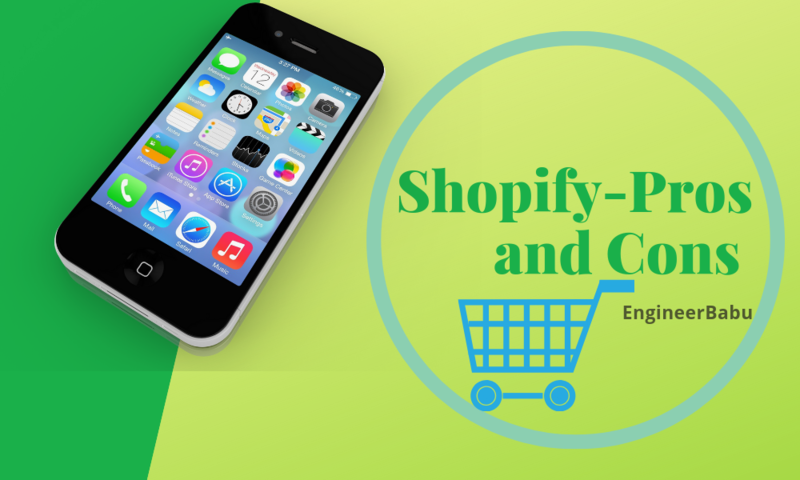 Carry out a market research to find out the kind of apps the customers have in mind. In addition, you can try to get some ideas of what the customers would want to be included in the app. When you understand your customers’ needs, you will understand fully the kind of app developer you need. It will be easier to lay down your needs. Do you want to hire the best? Then carry out a thorough recruitment exercise. Give the potential app developer your needs and ask them to prepare a sample app. Test and try the sample before hiring, if it makes you happy, you can go ahead and hire him/her. If not, continue with the process until your needs are met. At the end of the day, you should ensure that you get your company the best app developer. To get the best, you must be willing to invest in the best way in terms of money and time. Take your time, give it the best. It’s worthwhile in the end! 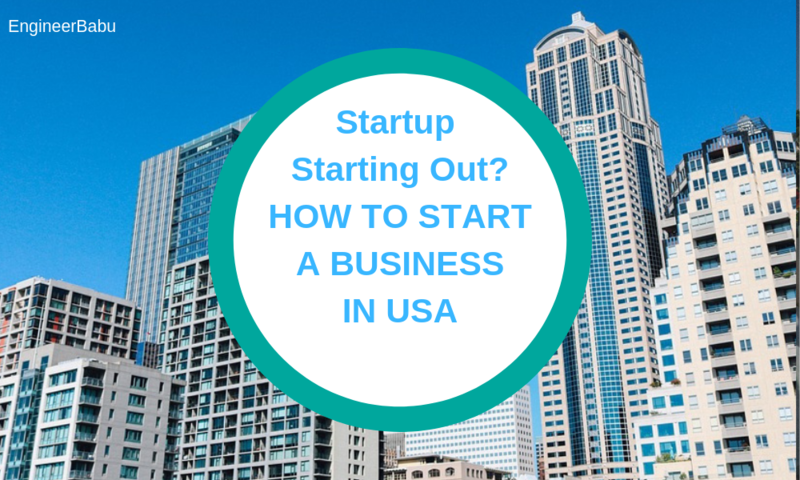 This might seem like a trivial question for a common person, but when it comes to venture startups or business development, this might very well be considered as an issue of significant substance. A freelancer is a person who might not necessarily be committed to a particular organisation but can sell his labour or intellect for his own as well as the company’s benefit. The first and the foremost thing that must be dug about a freelancer should be his portfolio. A portfolio gives a vague picture of what the freelancer’s work is all about. It matters if the freelancer has previously undertaken jobs of similar genre. Even if that’s not the case, his previous jobs could point towards his ability to get this job done. A freelancer having some references by his side is always a plus. 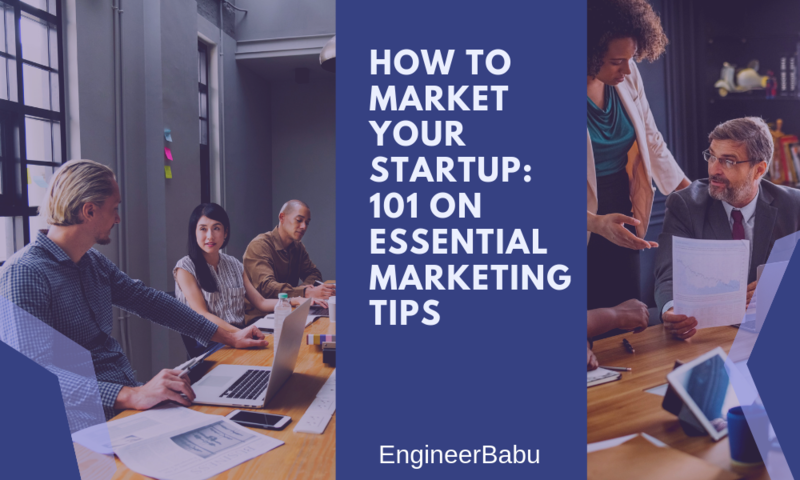 One of the most basic requirements of any company or venture includes that the person or freelancer must be able to deliver his work before the deadline. It doesn’t matter that the work of the person is of utmost quality if it is not being accomplished on time. If the freelancer has no antecedent experience with deadlines, then he can be asked for work samples, before actually hiring him/her. Sometimes, the option of hiring cheap freelancers can be very tempting. But doing so could lead to unfortunate setbacks. 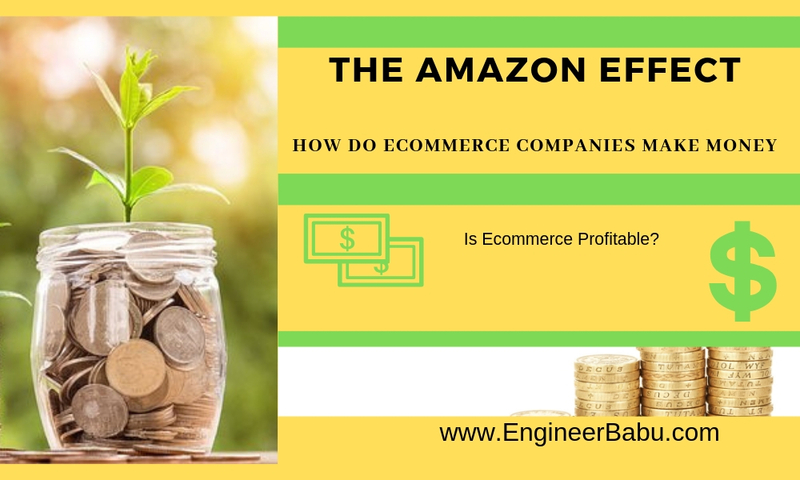 While deciding on payment terms, there are N number of things that must be noted such as currency conversion, pre-payment and post-payment conditions, what might happen if he is not able to deliver, etc. The final amount that is finalised must be agreed upon by both the parties before starting the work itself. Deciding all such factors on a prior basis not only improves the professional relationship but also steers clear of any possibility of conflicts. The hired freelancer might not necessarily be a person of the company’s locale. This gives rise to the importance of medium of communication with the freelancer now and then. 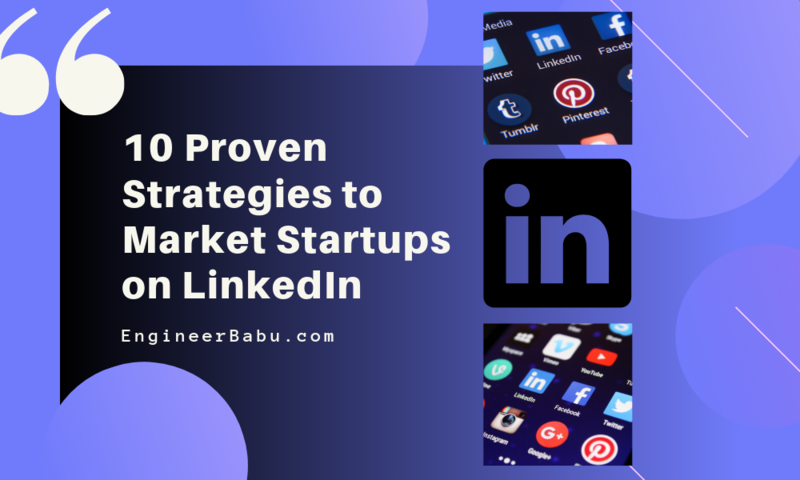 Most of the freelancers having some prior experience have solutions to these problems and are ready to communicate via Skype, phone calls or regular mail. In many of the projects, it is required that the freelancer must team up with the other members to get the job done. This reduces the time required to finish off the task and thus saves a significant amount of money in the process. It should be made certain that all the legal agreements clearly stating the deadline, confidentiality, reimbursements and other expenses are drawn correctly and that too on time.